Age is just a number. And you can make your health better anytime. Old age cannot be escaped, but following a proper diet chart and doing regular exercise you can stay healthy and fit for a long time. Even, if you have crossed 50, you have still enough scope to enjoy your life as a healthy and fit person. Know about your diet – A perfect diet chart incorporates fruits, vegetables, whole grains, olive oil, cereals and milk. Drink adequate quantity of water and avoid the intake of fast food items, junk foods, like pizza, burger, snacks and fried food items. 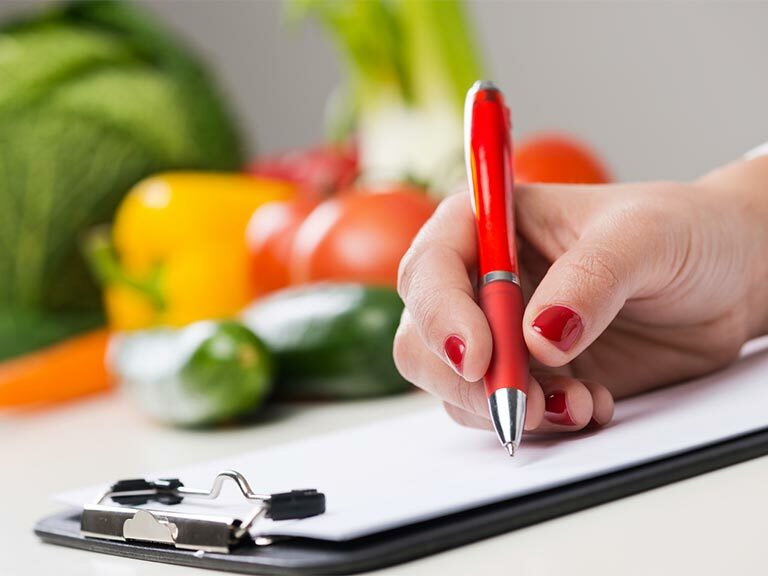 You can take the assistance and guidance of a certified dietician who is an expert of dietetics about your diet as to get sound advice on your health. Vitamin B12 is required for supporting healthy bone and nerve cells. The amount of this vitamin decreases in a person’s body after 50. B12 vitamin is mainly found in fish and meat, only vegetables are not enough. People who have B12 deficiency suffer from health problems in old age. Consult with an expert of dietetics in Hawthorn about the best sources to get this vitamin. A good book is like a good friend. You have to end your education at some point in your life just for stepping into the shoes of a working man or a service woman. But, it doesn’t mean you cannot keep yourself engaged in reading books. Reading varied books will make you think. It certainly helps to keep your brain young and aids you to see a different perspective of life. It is quite natural that each and every people have to retire from their job at some point of time. When you are over 50, the time of your retirement comes closer. Majority of the people lose their peace of mind after retirement, they become depressed in old age and solitude is not what they wish for. Devote your time to passion after freeing yourself from the service. Passion is something that you cannot escape, forget easily, and the spell of it is very strong. When you will follow your passion, your mood will be uplifted, improvement in sleep would certainly take place. Passion can be singing, painting, drawing, writing. Join a club or organization of your area. You may get money for your passion too. Make cardio activity a part of your daily exercise routine. People, who are above 50, often suffer from cardiovascular health problems. Walk two times a day to stay fit. A pet dog can force you to do everyday your cardio. Usually, dog owners take their dog out on streets and walk with them twice in a day. This is beneficial both for the owner and the pet. It is not necessary to have pets. But, sometimes when you do something for creatures like birds, dogs, cats or when you feed them some food, you feel good.